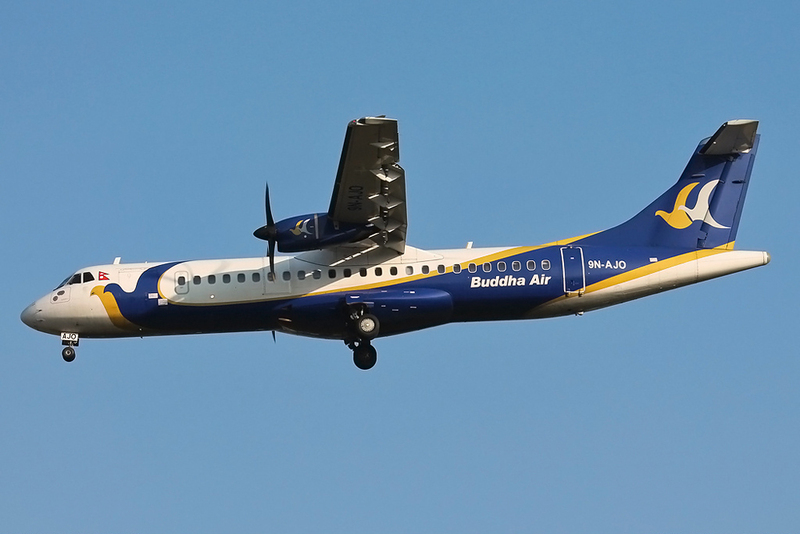 KATHMANDU, Jan 16: Buddha Air has announced plans to begin direct flights from Pokhara to Nepalgunj. The airlines plans to start one flight per week starting on April 14th, 2017. The new flight route will ease the way for tourists wishing to visit the Bardiya National Park and and Mansarovar, helping to boost tourism in the region. Buddha Air is working to expand its domestic flight routes and had started flights from Pokhara to Bhairahawa and Bharatpur on September, 2017. It is currently operating flights to 13 domestic destinations and also to Varanasi, India.